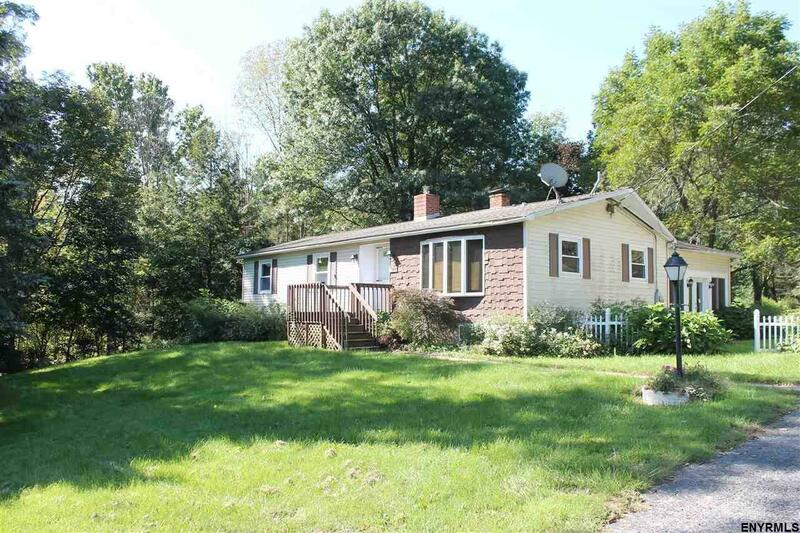 Beautiful country setting in the hamlet of Cranesville on 1 acre of land. Note, hot tub is currently not working. Pool table in basement included.